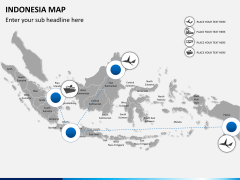 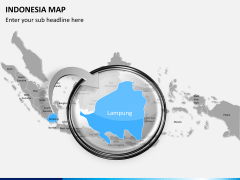 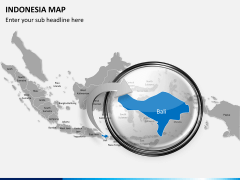 100% vector based professionally built PowerPoint Map of Indonesia with complete customization option available for immediate download. 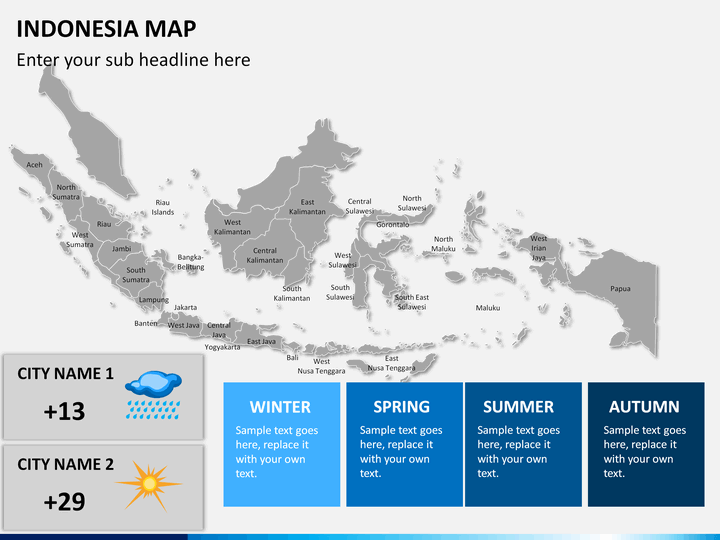 This template is also available for Keynote and Google Slides. 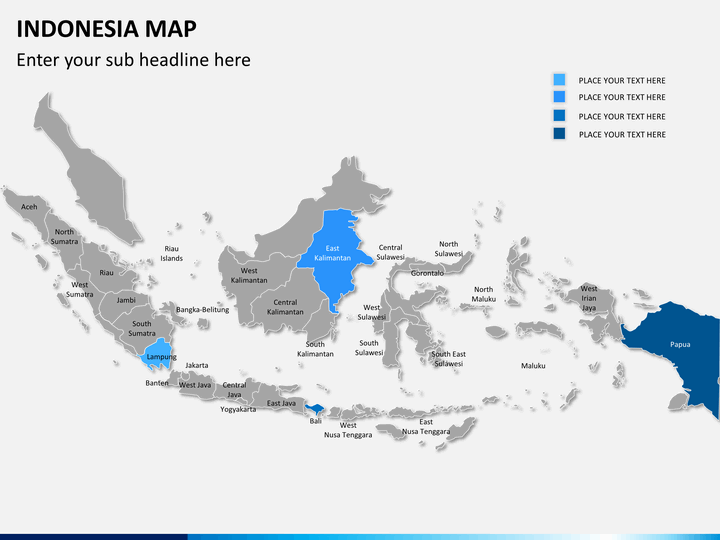 No thanks continue to checkout Indonesia Map Template . This transcontinental Southeast Asian nation is known for its culture, history, diversity, economy, and so much more. 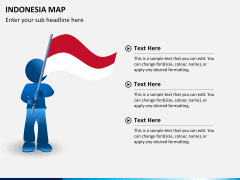 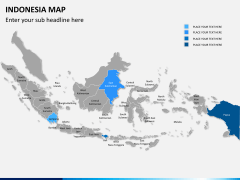 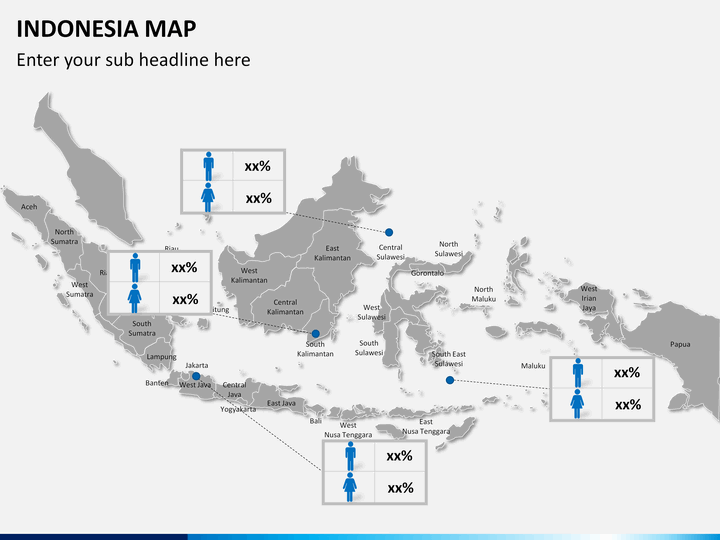 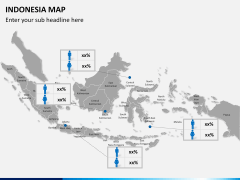 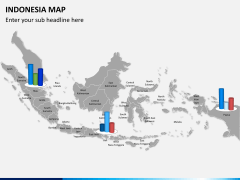 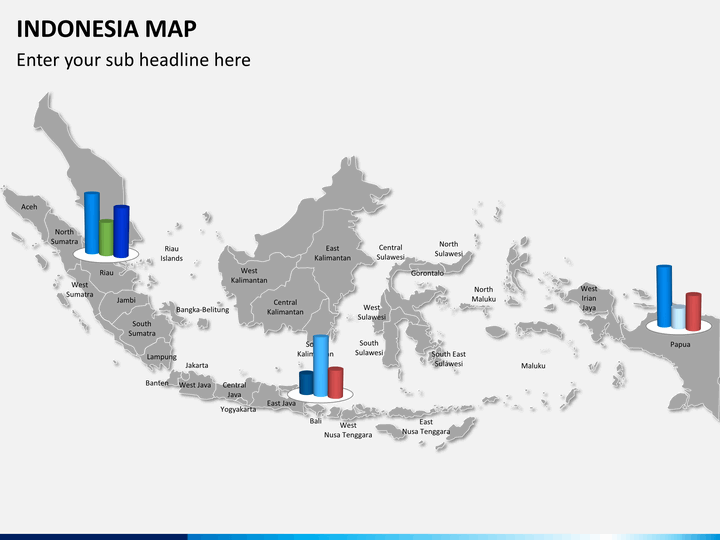 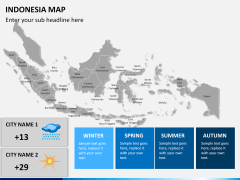 Now, you can easily educate your audience about it by using these readily available Indonesia map PPT slides. 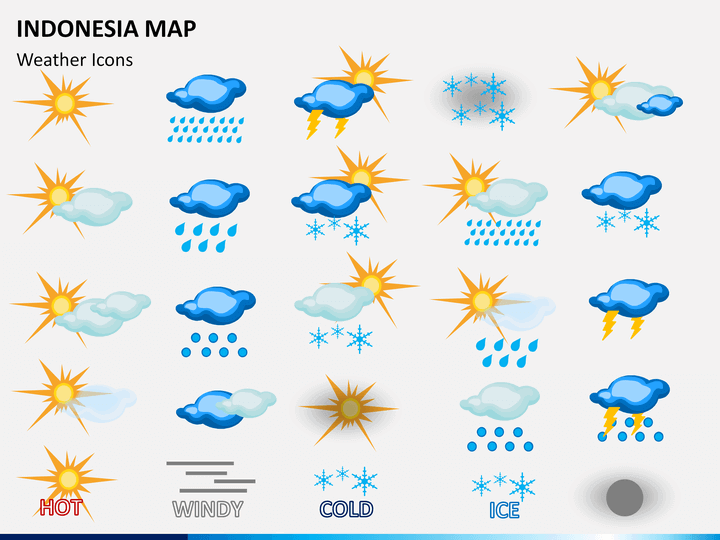 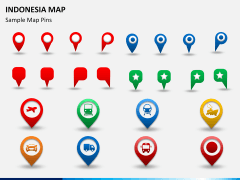 This editable set features various kinds of vector-based maps that will come handy to you on different occasions. 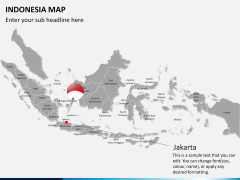 The fourth most populous country in the world, Indonesia is also widely known for its biodiversity. Java is the most populous island of the archipelago whereas Jakarta is both its capital as well as the most populous metropolitan region. The archipelago is known for its rich biodiversity too. It also has an impressive heritage connecting to Hindu, Buddhist, and Islamic roots. 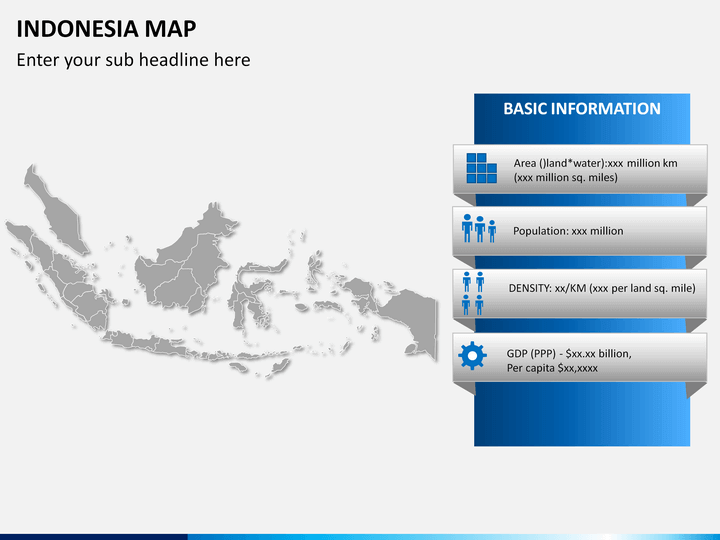 Today, Indonesia is a developing country and boosts the 7th largest GDP (PPP) in the world. 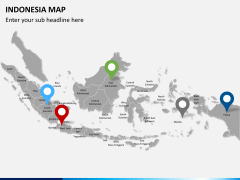 Agriculture, minerals, manufacturing, and tourism are some of its leading sectors. 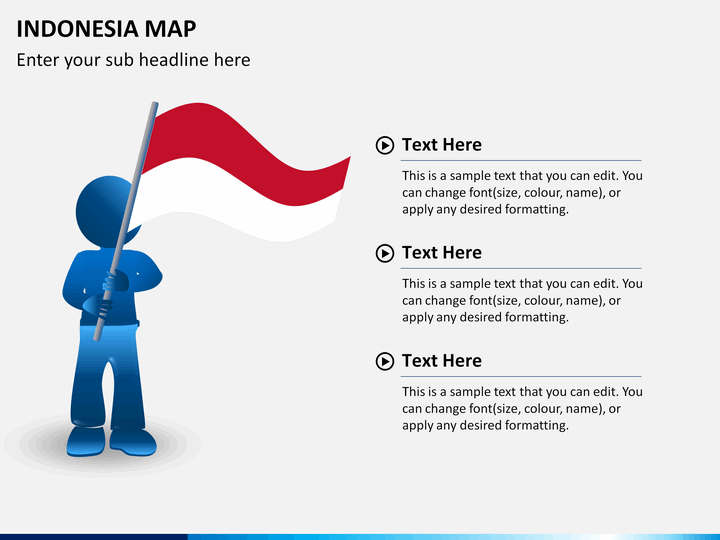 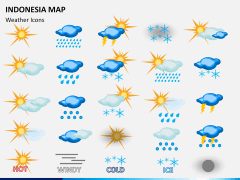 This is a professionally drafted template with all kinds of Indonesia Maps. There are several political maps, depicting all the 34 provinces of the country. 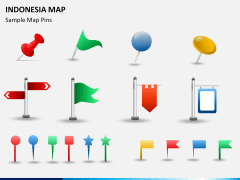 You can also depict the point of interests, major cities, regions, and more with these points. 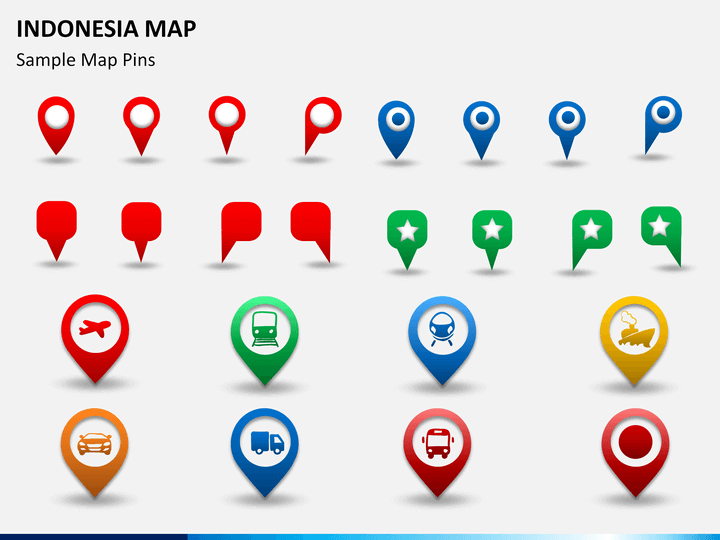 These vectors also allow us to focus on any region by zooming it. With these maps, you can explain the geography of the country, its climatic distribution, demographic information, and more in a visually appealing manner. 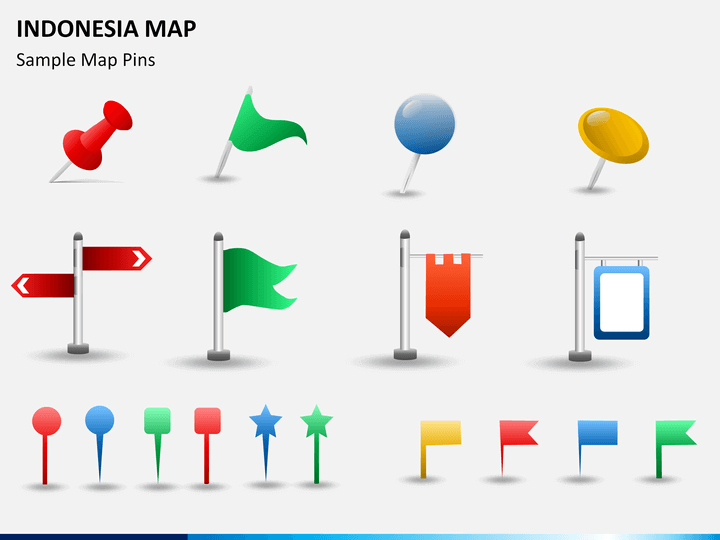 There are dedicated slides for all kinds of maps, icons, and other vectors that you can further use to customize your slideshow. 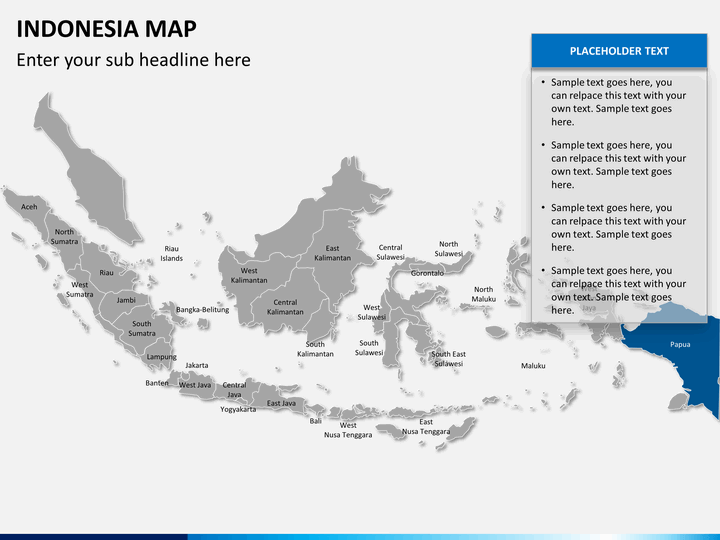 These maps can be used by educators and researchers to provide all sorts of content about the country in an interesting way. 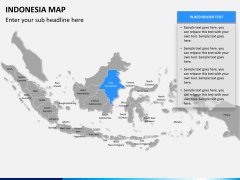 If you have clients from this country or if you like to suggest a strategy related to this Asian country, then this would be a really useful set for you. 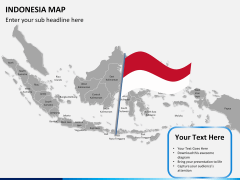 Simply download this editable template once and use it time and time again to provide all kinds of information related to this country. You can use these maps to draft PowerPoint presentations, Keynotes, and even Google Slides. 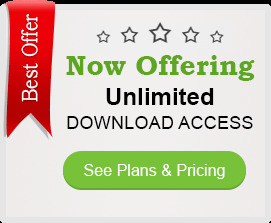 It is available in different aspect ratios and comes with a dedicated customer support. 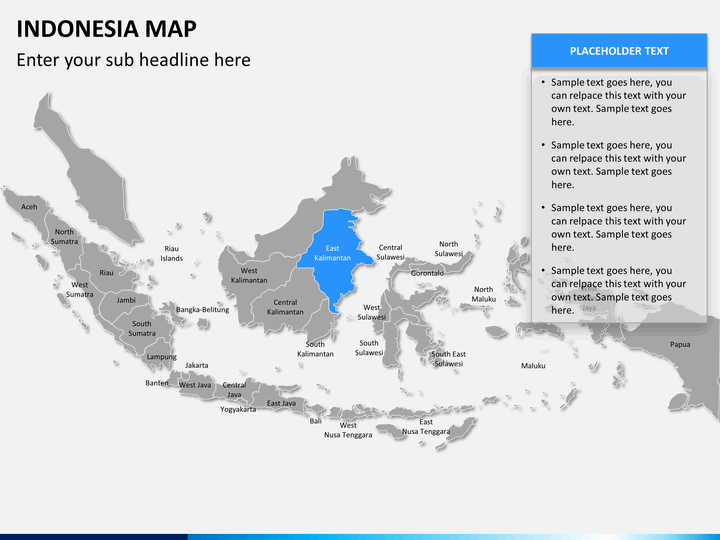 These vector-based maps are extremely easy to edit and will certainly make your job a whole lot easier!